Afghanistan is a travelers dream. Unfortunately because of Afghanistan’s recent events it has been off the travel radar. Times are changing however, and travellers are beginning to enter Afghanistan borders once again. Afghanistan plays host to an amazing array of sights, cultures, and landscapes that will one day be on every traveller’s checklist. 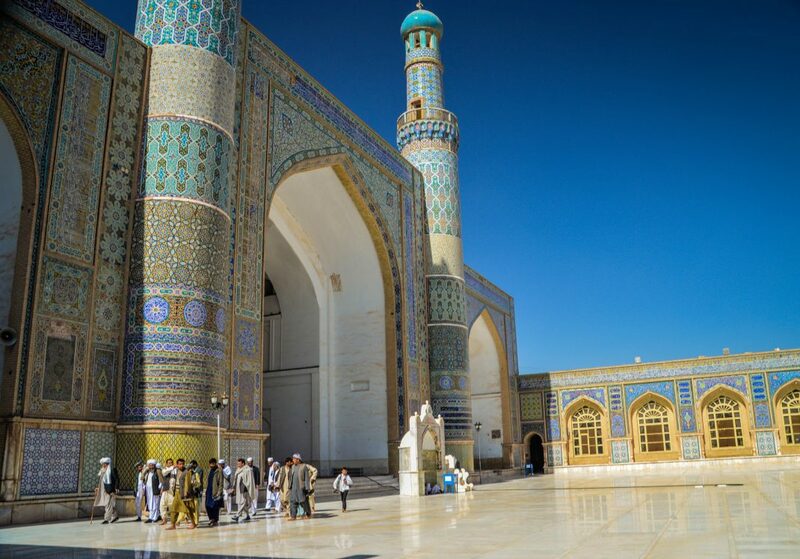 The north of Afghanistan hosts some of the country’s most exotic markets, and incredible mosques. The north also offers many hidden valleys amongst Afghanistan tallest mountains the Pamirs. In these valleys you will find hidden villages, and a wide varamzniety of different traditional cultures. Head to Afghanistan’s centre and find pristine blue lakes, pine forests and ancient Buddhist kingdoms. The south of Afghanistan remains mostly off limits due to civil unrest, but one day the deserts near Kandahar will be filled with curious travellers looking for that long lost adventure. Afghanistan may have had a difficult past. But it is looking towards the future now. Look past all the problems and you will discover one of my favourite countries that I have ever visited. 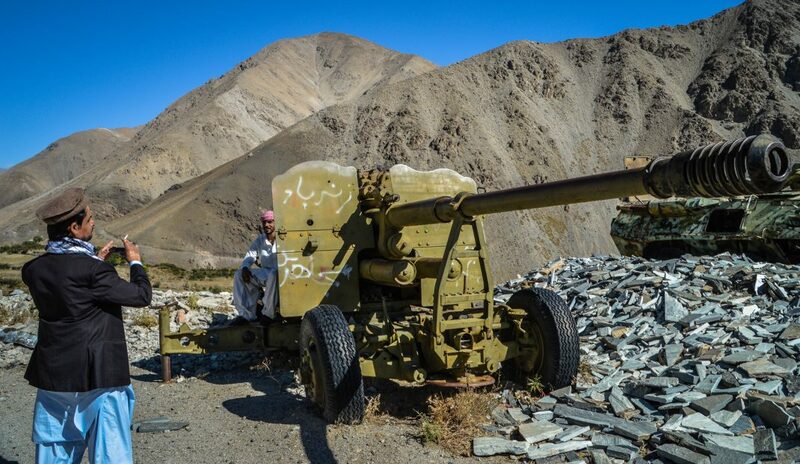 Afghanistan is changing rapidly, and is becoming relatively safer. Unfortunately Afghanistan is still an unsafe destination. There are regions that are safe though. The regions of Bamiyan, Mazar-e Sharif, Wakhan and Herat were very secure when I was there. But the security situation can change fast in Afghanistan. Always check the news/online and ask locals what they think about certain areas. When I was in Kabul it was safe; I walked freely around and stayed with locals. Three days after I left, a suicide bombing campaign from the Taliban happened right near my hostel. Information online is usually not up to date and very unreliable. You can always message me here on my website as I am kept current about the situation from my contacts in Afghanistan. My most important pieces of advice if you are travelling here: don’t travel or be out at night, wear local clothing, make friends who can work as guides, and always stay away from the known dangerous areas. Kidnapping is also a serious threat in Afghanistan, you should always make it difficult for someone to track you. Never tell anyone where your hotel is and don’t tell people your travel plans unless you trust the individual. There are very few bad people in Afghanistan so do not come here paranoid, but also keep your ear to the ground as there are more dangers here than other parts of the world. 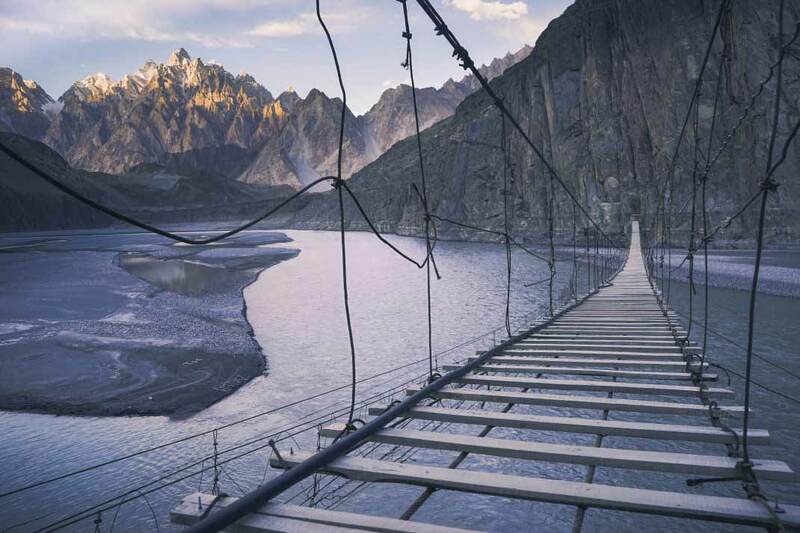 Best Entry Points – Khyber Pass is closed, enter through Herat crossing at Islam Qala or Friendship Bridge at the Termez border near Mazar-e Sharif. If you enter from Tajikistan you will have to cross through Kunduz. This is do-able but a dangerous choice as Kunduz is a hot spot for terrorist activity. Visa – Difficult to obtain, apply at your nearest embassy. May require interview about why you want to visit Afghanistan. If you’re already travelling in the Stan’s then Bishkek in Kyrgyzstan gives Afghan visas very easily. Best Way to Get Money – ATM’s sometime work in Kabul. 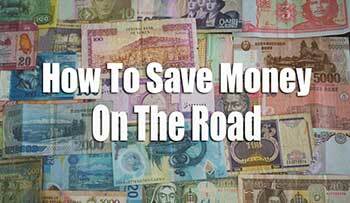 Money exchangers can be found near most markets and hotels their rates are fair and they change Euro and USD. Accommodation – This is a tricky subject in Afghanistan. As for budget accommodation there only a few options. The problem is security. 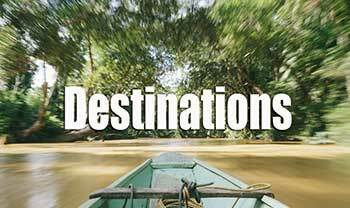 Cheaper accommodation usually has little to no security and subsequently will not permit foreigners to stay with them. In some cases like in Kabul, there are guest houses like the Salsal and a few others on the Torabaz Khan Street and area offer basic security (militia with an AK-47) and comfy rooms for around 10 USD. Unfortunately, apart from Kabul there is not much for budget accommodation that will take tourists in. In other major cities, you have three choices. Places for example like Mazar- e Sharif offer hotels like the Barat Hotel which cost around 30 USD per room. 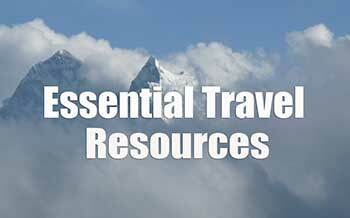 They are safe enough and centrally located hotels. 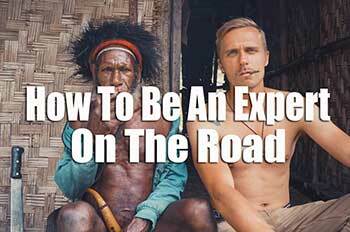 The next option which in my opinion is the best option is to stay with locals. 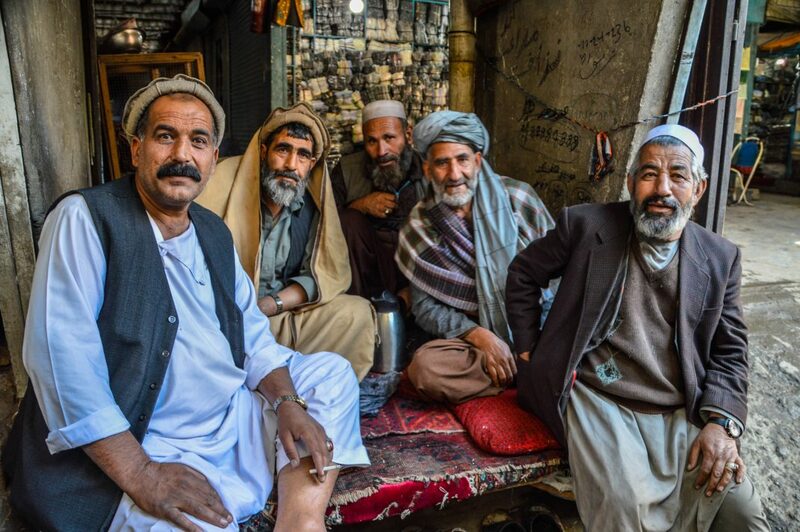 Afghans are very protective of their hosts and their hospitality is unlike no other. If you, however, do not know anybody then one must be careful when being invited into someone’s home. You can always couch surf as there are opportunities for this in Afghanistan. 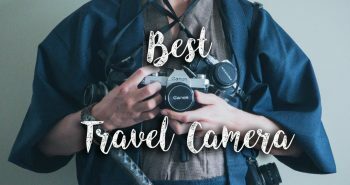 The last option is the expensive expat hotels which have very intensive security screening process and are usually the place where journalists and security officials stay. They are expensive and I have not found one cheaper than 100 USD per night. Below is a list of the hotels I stayed at while in Afghanistan. Kabul: Salsal Guest House; Jade Torabaz Khan – $15 USD, Staff were incredibly helpful and polite. 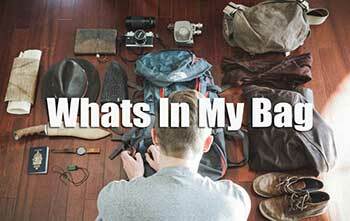 Located right in the center of Kabul and easy walking distance to most of the cities sights. Security is basic, but I still felt very safe here. Also located near some great restaurants. Herat: Marco Polo Hotel; Jad-e Badmurghan – $50 USD, I absolutely loved this hotel. Staff gave me tours around the city and even took me kite fighting on the roof. Very good security who will treat you like family. Located fairly close to the sites and hotel offers room service food delivery. The rooftop also has an amazing view of the city, great place to unwind and watch the sunset. They can arrange taxi tours as well. Food – Afghanistan has amazing food, the trick is finding it. The best way to do this is asking locals where their favorite restaurant is. More than often they will tell you about some burger joint, kindly disregard that and ask where their favorite Afghan restaurant is. Afghani food usually consists of some sort of spiced meat and a heaping pile of Saffron yellow rice. The most popular dish in Afghanistan is the Afghani Quesbouli Pulao (Afghan chicken and rice). My personal favorite dish is Kebab and rice. Afghan Kebab is seasoned with local spices giving it a delicious exotic flavor. The best way to sample real Afghan food is to be invited into someone’s home for some home cooked food. The Afghan people take pride in the diversity of their food with influences from neighboring Iran and Pakistan. The Afghan people are also tea fanatics. Most of the time the tea comes in the form of heavily sweetened green tea. No conversation or meeting is started without the ubiquitous green tea. Shisha is also paired well with green tea in the evenings and has become increasingly popular amongst young Afghans and Kandahar locals. A simple meal at a Kebab restaurant will only cost as little as 3 USD and tea is usually included. There are many Indian restaurants here to break up the Kebab and rice routine. These places are favored by Afghanistan’s upper class and usually cost 10 USD and up for main dishes. Transportation – Transportation in Afghanistan is actually quite good. There are some decent bus lines connecting most major cities. The issue is once again security. Bus lines supply the Kabul/Herat road pass through Kandahar and will usually not allow foreigners to board them. There are some exceptions. The Mazar-e Sharif line to Kabul allowed me with no questions asked. The whole trip cost 25 USD and we passed through amazing mountain passes and stunning remote villages. When I traveled to Balkh, Samangan, Panjshir I hired a taxi. Hiring taxis is a good option as you have the freedom to go where you like, and the taxi driver is usually up to date on where is safe to go. Taxis are quite affordable as well. From Kabul I hired a taxi to take me all through the Panjshir Valley for a day and it cost me 40 USD. The driver ended up taking me to his house and serving me an absolutely amazing meal. Afghanistan also has some cheap airlines. The biggest issue with them is of course once again, safety. Afghanistan’s domestic airlines are Ariana and Kam airways. Kam airways are the cheaper route and are more prone to breakdowns and delays, but seems to actually be an ok airline. Ariana is also an international airline flying to Turkey and Iran. It’s more expensive, but you get much better quality service. 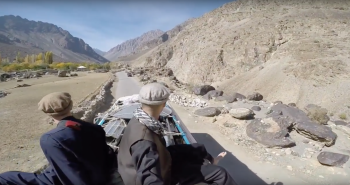 For more remote destinations there is pop up airlines like Air Bamiyan, I am not entirely certain what the rating for these airlines is, but I met people who said they were ok.
Panjshir Valley – Located just north of Kabul is the remote Panjshir Valley. Home of the Mujahideen this valley feels like a fortress. The entrance to the valley is through a large natural mountain gateway littered with broken tanks and shards of blown apart military equipment, a warning to whoever wishes to conquer this valley. 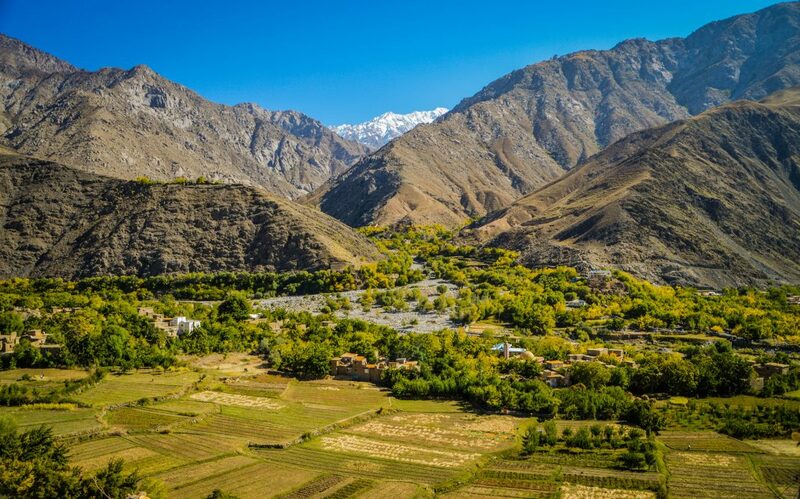 Once you enter the valley you are blown away with the beautiful towering white-capped mountains, Green fields of vegetables and barley, roaring blue rivers, and gorgeous mud-brick villages hanging impossibly off of the mountainsides. 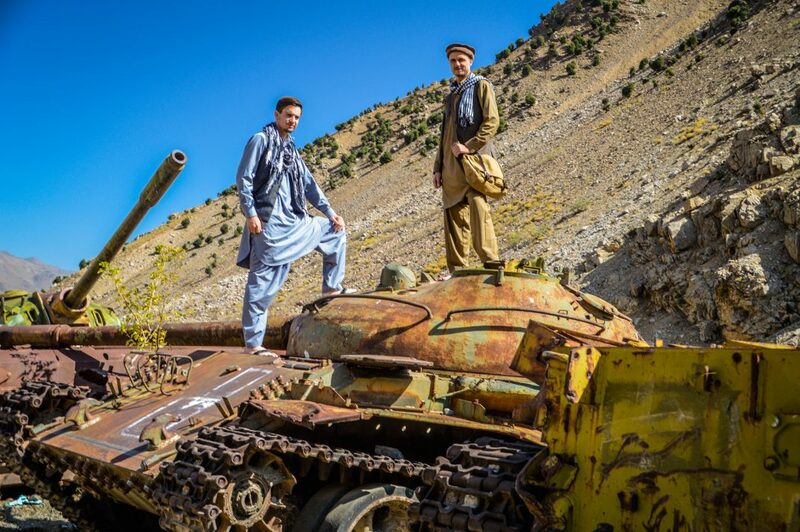 Go further and find remote villages with some of Afghanistan’s most hospitable people. 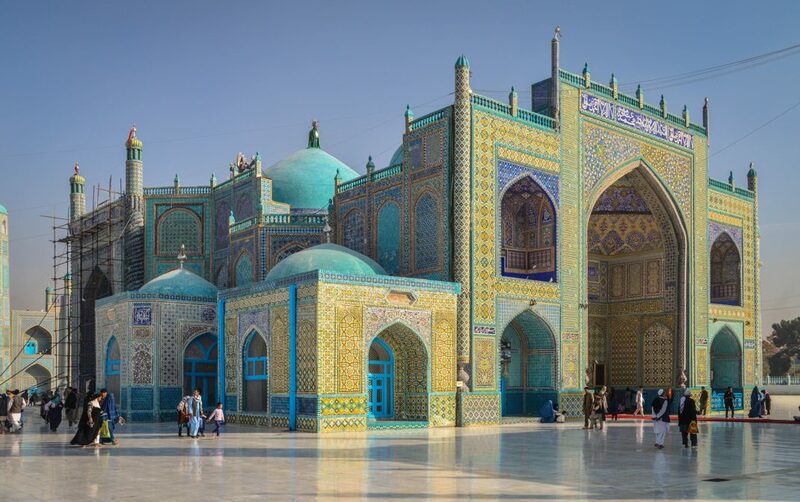 Mazar-e Sharif – Mazars main landmark is the turquoise blue shrine of the Hazrat Ali. This picture perfect shrine will leave you spellbound. White doves fill the air and pilgrims from around Afghanistan all dressed in traditional outfits worship at this beautiful place. Mazar is also close to Balkh, the Ancient city in which Alexander the Great had conquered. It’s huge city walls still stand today. Walk through Mazar and experience some of Afghanistan’s bubbliest bazaars and best shopping throughout the country. If you’re lucky and visit during the fall you can witness the sport of Buzkashi, essential it’s a battle of men on horses all fighting for a dead goat. It’s quite the spectacle. 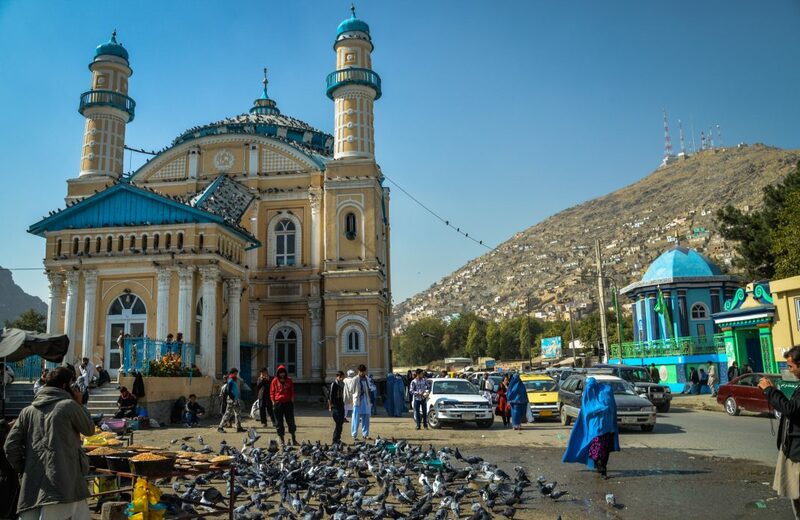 Kabul – Afghanistan’s Capital city. Kabul is a complex blend of Pashtun, Tajik, Hazaras, Uzbeks and countless other Afghan ethnicities. 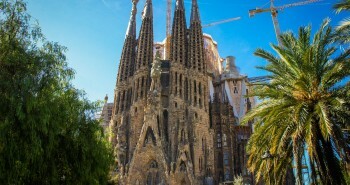 It’s also a filled with incredible sights of old and new. 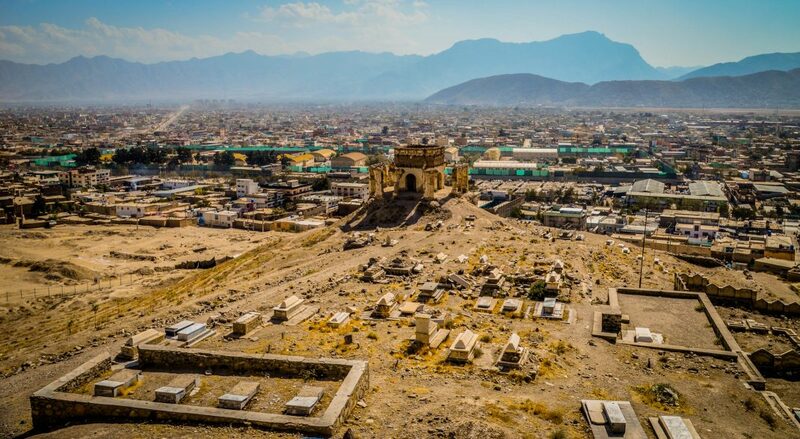 Visit the ancient mosques and the Babar gardens to brush up on Afghanistan’s History and then visit the blown up president’s palace to see what is left from the war. Kabul’s Chicken Street which was left over from the hippy days is a fantastic place to shop for antiques and Afghan handicrafts. 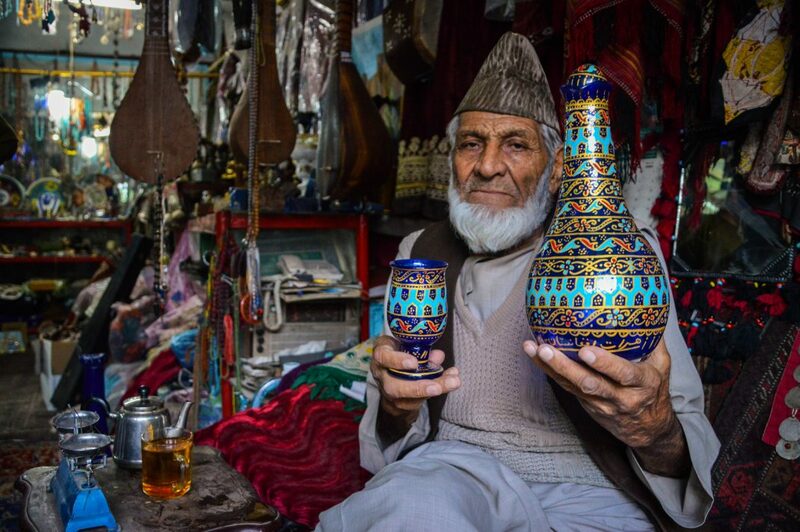 Explore some of Kabul’s other bazaars and just get caught up in it all or sit back with a cup of green tea and watch the thousands of different faces walk by. 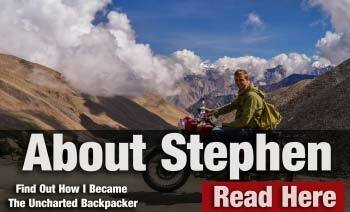 Head to the outskirts and be amazed by beautiful mountain vistas and Shepard’s pushing their sheep past Soviet tanks. Herat – Herat has a whole new unique feel to it. The people look eastward towards Iran rather than into Afghanistan. Most people being Ethnically Persian have a very different and unique history compared to the rest of Afghanistan. This show in their stunning Persian style architecture and castles that tower over the city. 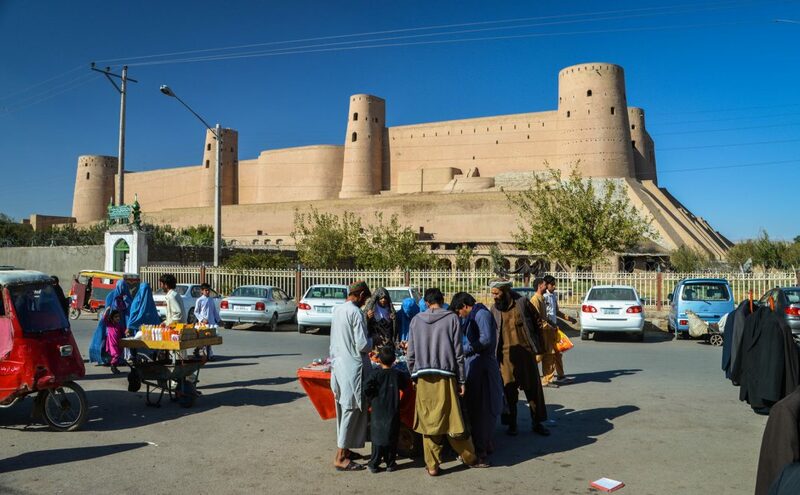 Herat is home to some of Afghanistan oldest and most intact historic sites. 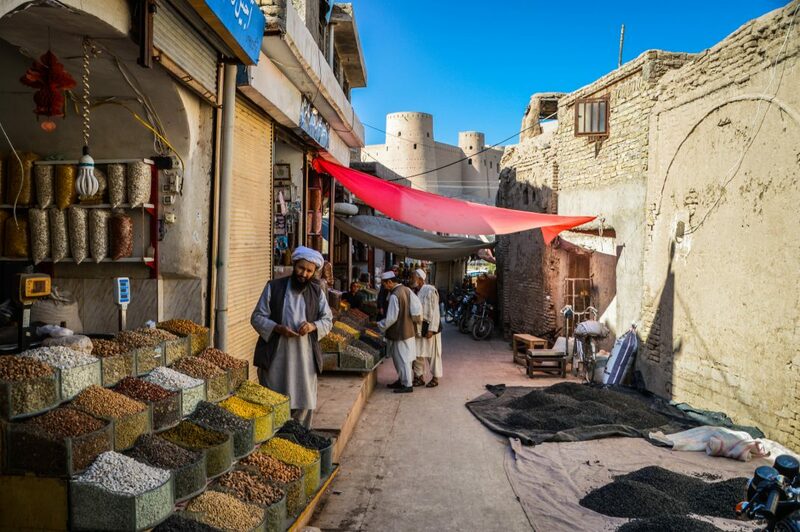 Herat’s old city will take you back in time, a time to where a war has never happened here. Herat’s people will welcome you so much that you will find it hard to believe that there is any sort of danger here. During the day walk the old city, climb the Herat Citadel, and ponder the mosaics at Herat’s Tombs and ancient Minarets. By evening fight kites in the sky plagued by war kite clans and happy children running after the falling kites. Samangan – Afghanistan used to be a Buddhist kingdom, hard to imagine I know! Drive up the mountain pass to Samangan and discover hidden Buddhist caves filled with intricate carved walls and ceilings. Wander further up into the mountains and you will visit massive Stupas carved right into the mountain Bedrock. The set is surreal. Surrounded by tall mountains and dotted with small Afghan villages. 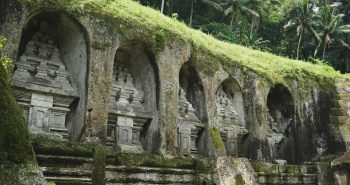 This valley is full of wonder and there is still lots of undiscovered Buddhist relics to be discovered. Samangan is also famed for its melons which are sold on every street in town. Sufi Zikr Ceremony Herat – Well walking through the Friday mosque in Herat I heard a beautiful sound. This sound I followed to a traditional Zikr Sufi ceremony. I was welcomed in and witnessed one of the most beautiful religious processions ever. All the devotees chanted in a circle while thrusting forward in a hypnotic tantalizing saga. This was my favorite moment of all of Afghanistan. Green Tea in Kabul’s Bazaar – Sitting back in the corner of a teahouse with a green tea and just pondering where you are at this very moment is an exhilarating experience. Look out from the shop and see blue, gold and yellow Burqas walk by with their husband who is donning a turban piled high above his head. Kabul’s bazaars are full of life, and for a traveler, this spectacle is a rare and unique experience. 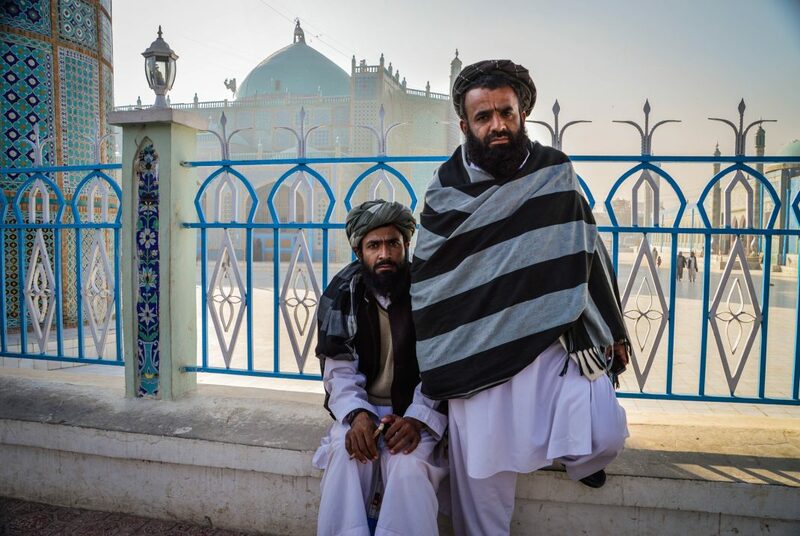 Hanging with the locals in Balkh – Talk to any local in Balkh and he will take you to another world with stories filled with adventure and danger throughout Balkhs in depth and long history. Walk with any farmer and find old Greek coins and pottery amongst their fields. Balkh is the land of poetry and history and spend time with any of Balkhs locals to find out secrets of the past. Feasting on Kebab with Afghan Shepard’s – Step into a Kebab restaurant in any major city and you will be greeted by smiles as you have now found where the locals love and they will see you have found it too. Sit down with the shepherds and enjoy the Kebabs here and here a story or two from some of Afghanistan’s most interesting hangouts. Hiking in the Panjshir Valley – Enter the forbidden valley and be rewarded with untouched villages and cultures not seen for decades. The locals will welcome you into their home and show you why Panjshir is the most beautiful place in Afghanistan. Head deeper into the valley and see nature unknown by most Afghani people. 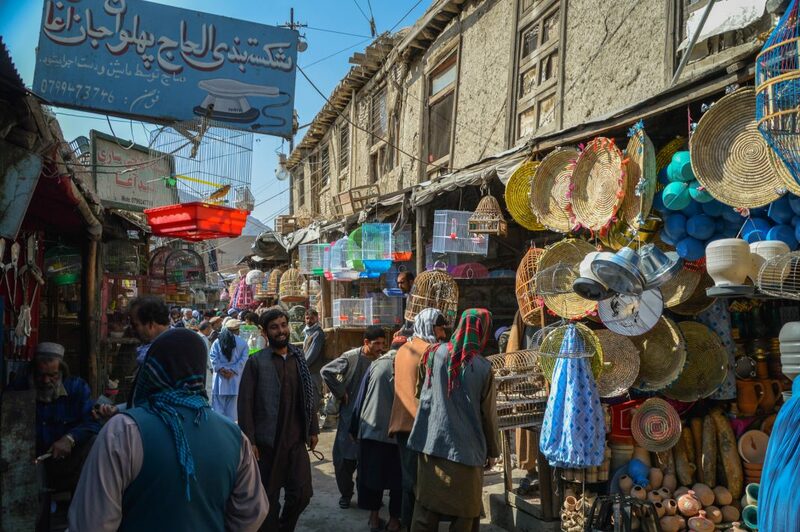 Shopping in Kabul’s Chicken Street – Turns out Afghanistan is a shopper’s paradise. Head to Chicken Street the old hippy district left over from the 70s. Its shops filled with Afghan clothing, carpets, jewelry and antiques. Look further and discover handicrafts and items you never thought you’d have been interested in buying. When I entered one shop the owner had told me I was the first traveler he had seen in thirty years! 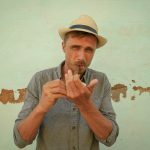 Very nice article! I travelled to and spent a few days in Herat back in 2011, and I really want to go back and explore more of the country. I had a wonderful time. From your photo, I see that that antique dealer Sultan Hamidi is still going strong. Great! 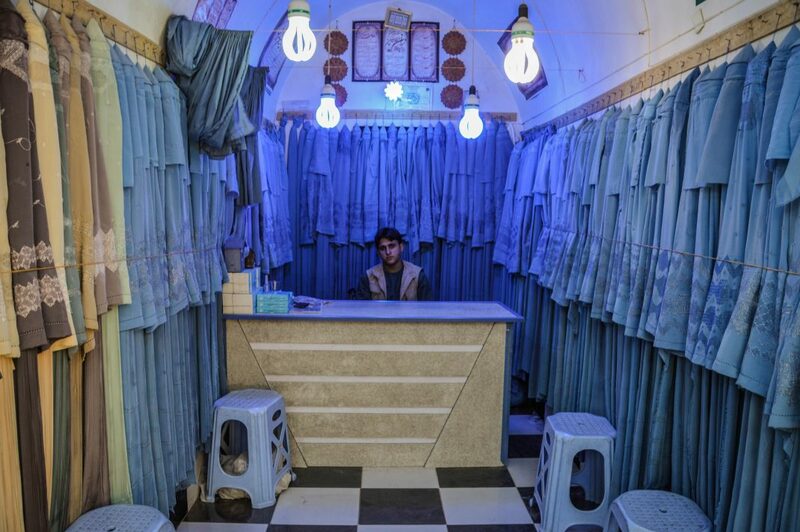 Loved the article and loved the photo of the store full of blue burqas! 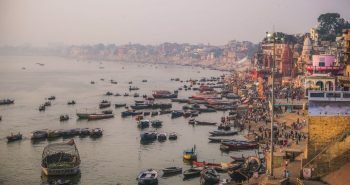 The article is a very true depiction of places, culture and way of living. Thank you very much for your comment! Afghanistan really is a wonderful place that one day will be the top tourist destination of Central Asia. Nice photos and information about Afghan, I plan to go there around July next year. Thanks Man! I love Afghanistan and cant wait to go back! Do you know where I can find the Salsal email to book the room? Thanks a lot again for your work.. Thank you for sharing your adventure! Did you travel to Samangan, Balkh as well as other nearby regions by bus or private taxi? 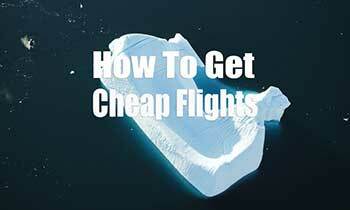 I am planning to go in two months and most people only recommend to travel between towns via airplanes. It’d be great if you could share your opinion. 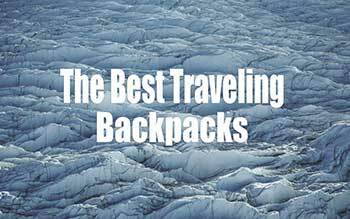 This travel guide is impressive to read. Thanks for the sharing.